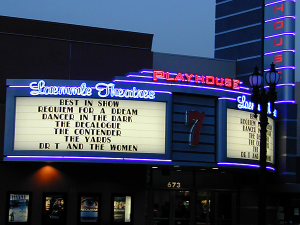 BATHTUBS OVER BROADWAY Q&A’s with Filmmaker at the Playhouse 7. 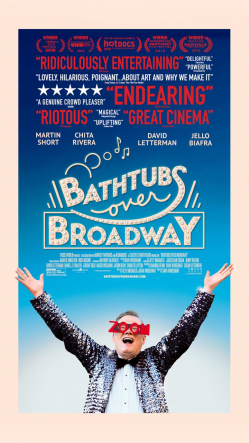 BATHTUBS OVER BROADWAY director Dava Whisenant will participate in Q&A's following the 10:30 am shows on Saturday, 4/6 and Sunday, 4/7 and after the 7:30 pm show on Sunday. THE BIKES OF WRATH Q&A’s with Director at Multiple Locations.